I want to Add Discount Amount In Order Grid. But I could not. Any help appreciated. How can place the discount amount during order process programmatically? How can I add custom discount amount for specific quote Item/s? 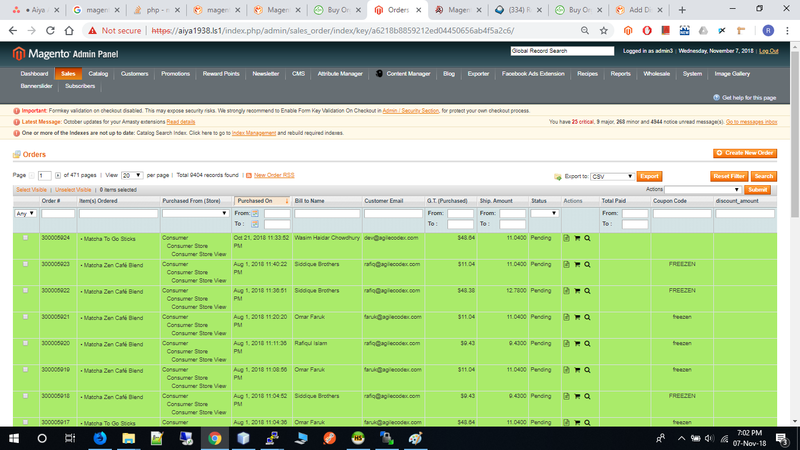 How to set discount amount in items ordered in magento?